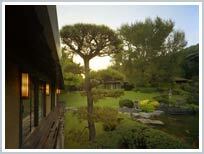 If you’ve always dreamed about going to the famous Golden Door Spa, this is your chance! 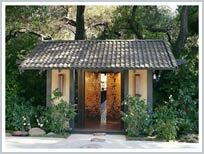 Share a week, and share the rate at Golden Door Spa. Sign up yourself and a friend for a weeklong stay this August* and split the summer rate! You and your pal will enjoy gourmet spa cuisine, hiking, meditation, workshops, water classes, and spa treatments at this Southern California retreat. All regular program services and amenities are included. This Two-For-One Special is too good to pass up! Hurry and book now! *Applies for weeks of August 1-8 and August 15-22 only. Plus, check out Confessions of a SpaFinder: The Golden Door.